Garrison Builds Up - The Officers’ Mess and Servant’s Quarters, Mess Road, 1852, built around a former coas tguard station, part of which is still visible. The Mess was extended and altered several times over the next 50 years. 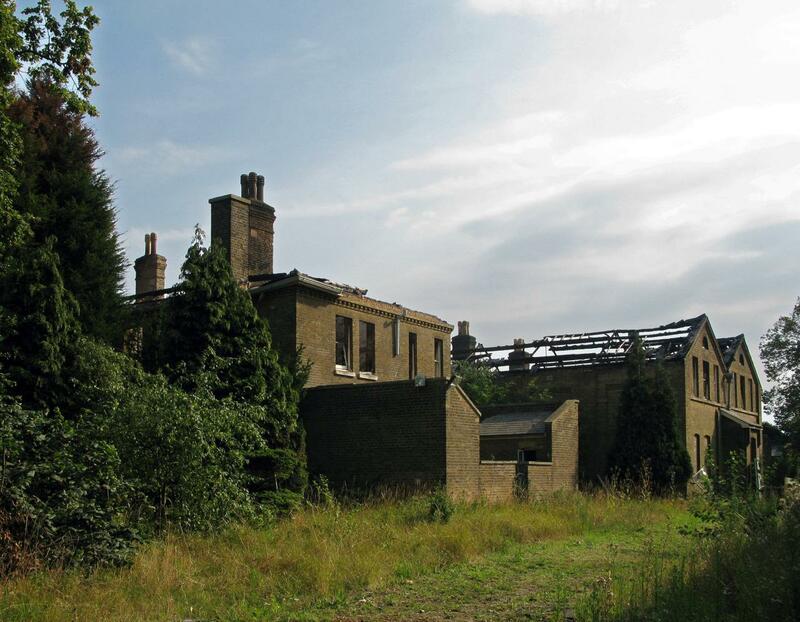 Today the site is abandoned and although a listed property has been subject to numerous vandalism including of late two fires which will no doubt lead to the final demolition of the property.